A pest invasion is at best a nuisance and at worst a serious situation that calls for immediate help. Pests come in many different shapes and forms, including insects like ants and termites, and rodents such as mice and rats. There are also spiders to considers, as well as bed bugs, who are nearly impossible to get rid of. You can take the preventive steps to try and stave off a pest invasion, but sometimes pests will still get into your home or office. If you do ever end up with a pest invasion, contact a trusted exterminator who specializes in pest control in Portland to help you get through it. These are some of the risks of a pest invasion that you need to be aware of. One of the main problems with a pest invasion is the amount of damage pests can do to your home or office building. Termites and carpenter ants will eat away at the wood in your home and cause significant damage to the structural integrity. This could result in very expensive repairs that will set you back quite a bit. 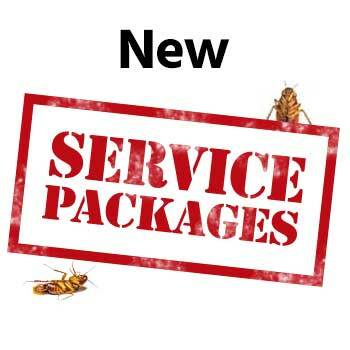 A professional pest control service will be able to help you get rid of the pests as quickly as possible so you won’t have to deal with as much damage as you might think. Another issue that pests bring to the table is disease. 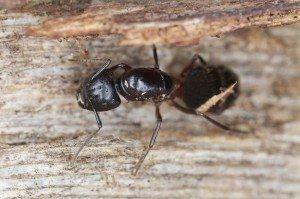 All pests, no matter the type or breed, are looking for shelter, water, and food. These are all things you have in your home. If you allow a pest invasion to get out of control, these pests can infiltrate your food supply and infect the food that was meant for you. They can also bite you, as fleas and bed bugs feed off of blood. These pests will carry certain diseases that can be very harmful to humans, especially if you are not treated as soon as possible. Sometimes the pest invasion is not the bigger problem, but a result of the bigger problem. For example, if you have excessive moisture in your crawl space or other areas of the home, you could be dealing with mold or mildew that will be detrimental to you and your family. Pests are attracted to these areas and will indicate a problem in your home that you may not have known about. 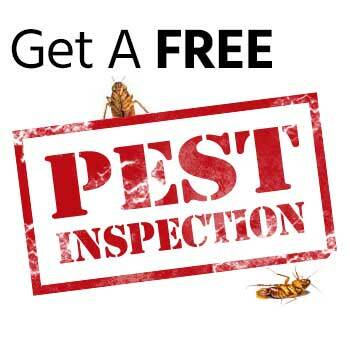 A good pest control service will be able to not only deal with the pests, but also be able to help you get your home back in good condition.